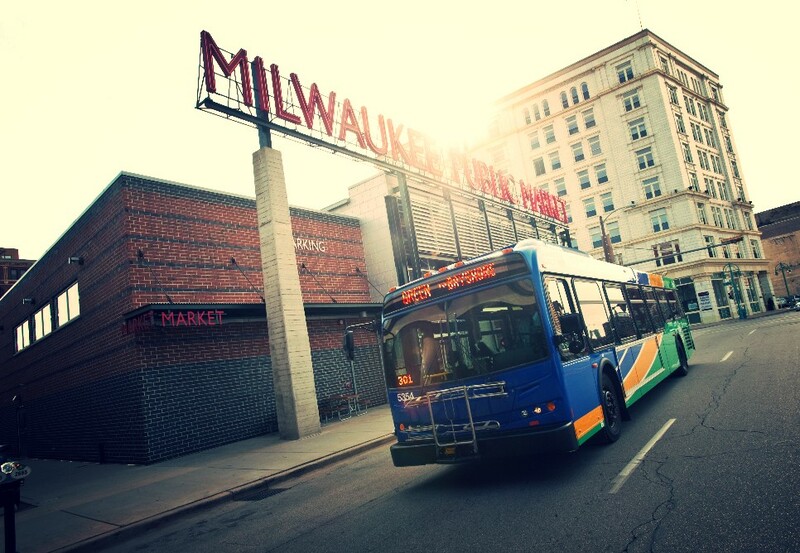 Milwaukee County and MCTS submitted an updated grant to the Federal Transit Administration (FTA) this week for funding for the East-West Bus Rapid Transit (BRT) Project. The nine-mile regional BRT will run from Milwaukee’s lakefront to Wauwatosa. 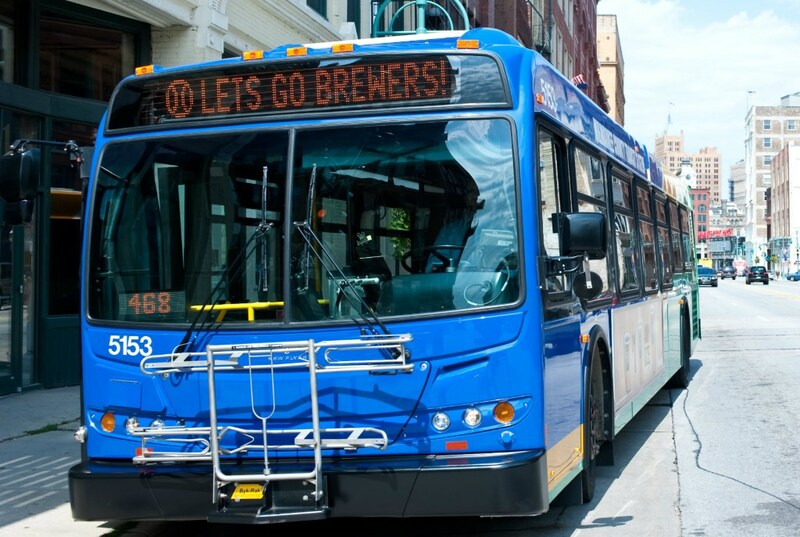 The route connects major employment, education and recreation destinations through downtown Milwaukee, Marquette University, Milwaukee’s Near West Side, Wauwatosa and the Milwaukee Regional Medical Center. This first-of-its-kind project in Wisconsin will provide improved access to the region’s most vital, most traveled and most congested corridor. This service is expected to save up to 16 minutes a day for riders taking the bus roundtrip, that’s a 20% time savings compared to current MCTS service. Thanks to BRT, riders traveling the full corridor could save more than 60 hours on their commute each year! With the increased speed and reliability, comes more transit users. More than 9,500 riders are projected to use the East-West BRT every week day by 2035, a 31% increase over current bus service. Similar systems have seen ridership increase more than 40%. Project construction will start in 2019 with full service beginning in 2021.